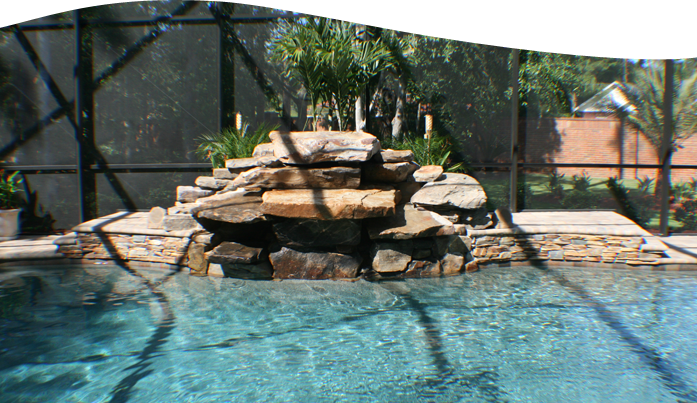 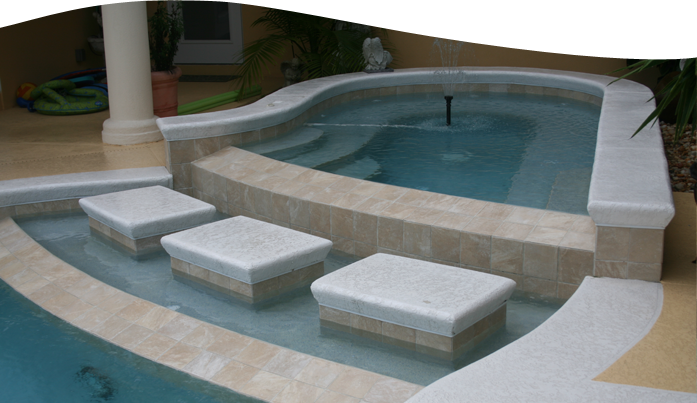 Contact Eagle Pools to build your new swimming pool or renovate your existing one. 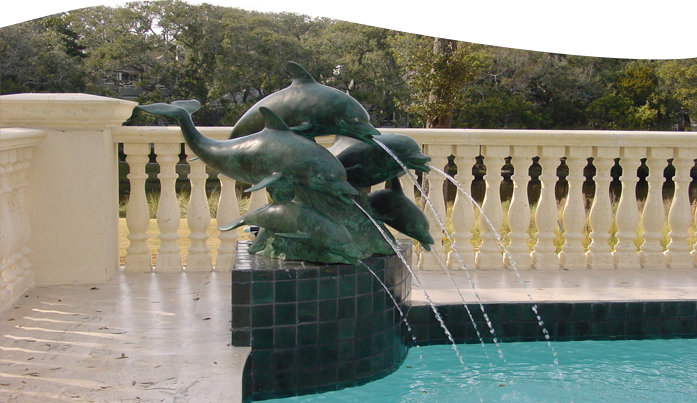 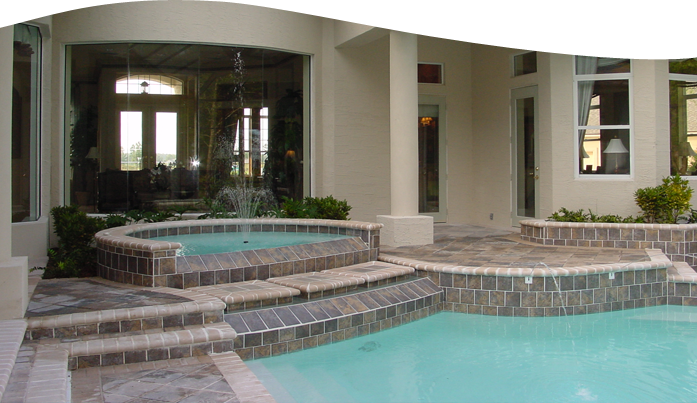 We specialize in the design, construction, renovation, and repair of concrete swimming pools in the Northeast Florida area. 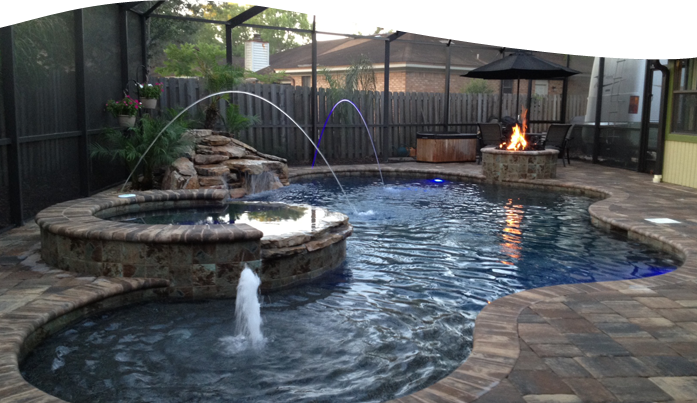 We are state certified as a residential and commercial swimming pool contractor (CPC054827) and as a general contractor (CGC1505515).